Megan is a part of our Client Service Team and has been a part of the VCH family since August 2014. She previously worked for a company that provided personalized tours of Akron and Cleveland to families being recruited to northeast Ohio. She is a graduate of Bowling Green University, and she has a dog named Buckeye. 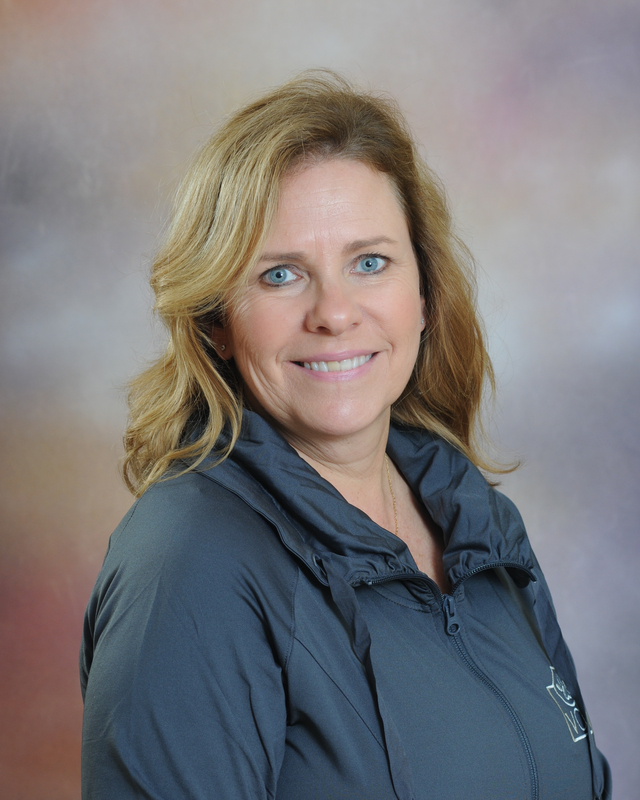 Megan enjoys spending time with her family, gardening, golfing and exercising. She loves working at VCH because she enjoys getting to know our clients and their pets, especially the puppies! She loves that we provide wonderful pet care. 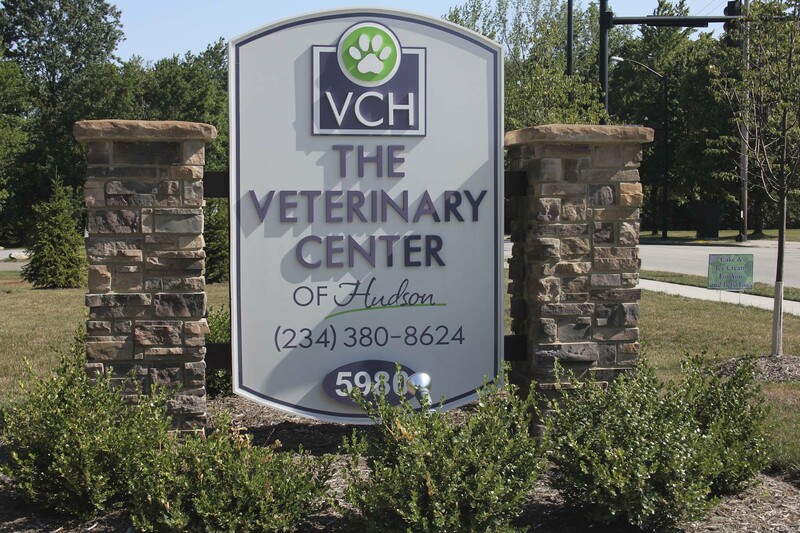 The doctors and staff of the Veterinary Center of Hudson appreciate how important your pet is as a treasured member of your family and strongly believe that VCH will provide the exceptional care your pet deserves.